Next year, Webnode will be celebrating the 10-year anniversary of the original launch of our website builder. However, we were pleasantly surprised to reach a different kind of milestone this year. Webnode has now surpassed 30 million users worldwide! We are humbled and highly appreciate this early gift and we hope that you will enjoy working with Webnode for many years to come. When we first launched the original Webnode editor in 2008, several thousand users created their website with us within the first few days. The idea of reaching even 1 million users was well beyond our imagination. Nevertheless, we believed that this could be a beginning of something bigger so we got down to work translating and reworking the product for new markets. 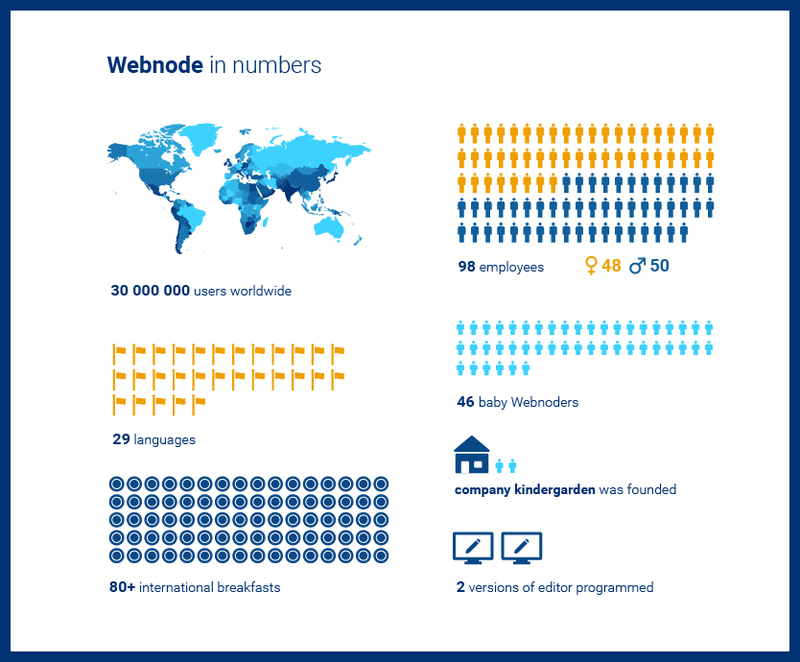 Since then, Webnode has grown into a company with close to 100 experienced employees. On top of that, 46 new baby Webnoders were born causing the need for us to create a company kindergarten. We have feasted on almost 80 national breakfasts, created 2 versions of the editor itself and translated it into 29 languages, with more on the way. Another important milestone came with launching our new editor, Webnode 2, in 2016. This version makes building your website even easier and faster allowing you to have your website up and running in just a few minutes. 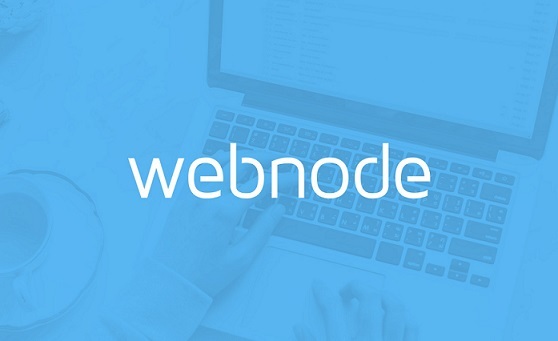 A great number of successful websites were created with Webnode 2 in less than two years. We are really proud of these projects. You can see some of them in our user testimonials. We are also still expanding into new markets with the newest additions to our language family being Latvian, Danish and Croatian. The most recent addition was this past summer when we launched Webnode 2 in Catalan. What’s Cookin‘ for the Future? Of course, we never stop trying to make Webnode better and this year was no exception. Throughout the year, new features were added like forms, blogs and membership registration. We are also designing new ones so that everyone can find something for them. You can now choose from over 80 different designs with the number only expected to keep rising. 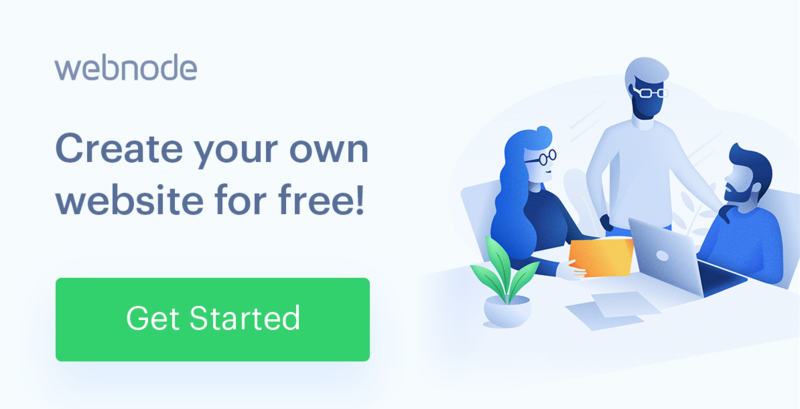 Currently, our efforts are going into developing the new e-shop that will make selling your products over the internet fast and easy. We‘ll keep you posted! 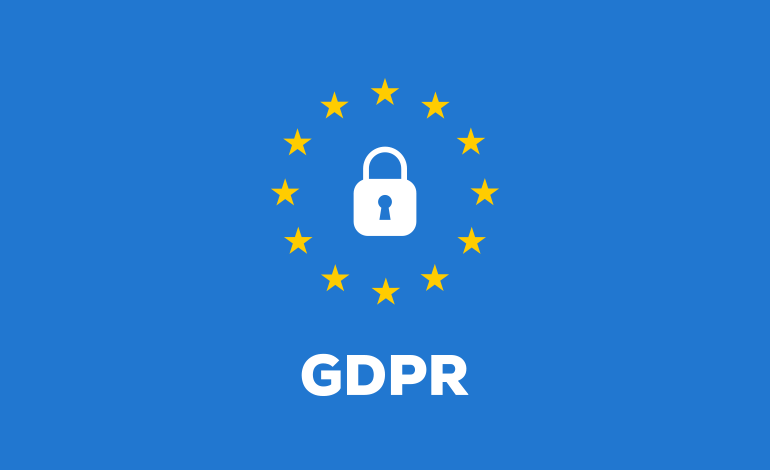 We would like to thank all our users for being with us. You are our biggest inspiration and driving force for new features and designs. Thanks to you, we are able to do work that we love and that has helped so many people for so many years.